Join the Friends of the Competition as they end 2018 with their annual Christmas Party and Concert and featuring rising star Tai Fo Zhou. Born in 2002, Tai started learning piano at the age of 4 and gave his first solo recital at the Sydney Conservatorium of Music at the age of 9 and his astonishing technique and exceptional musicality has earned him consistent critical acclaim.  Tai received his AMusA qualification at the age of 10 and was awarded a music scholarship at Barker College. He has performed at the Sydney Town Hall and Sydney Opera House. 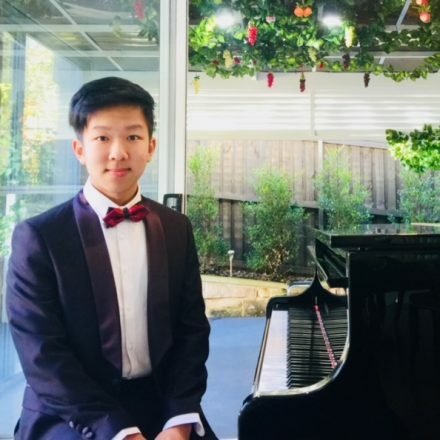 Tai has won numerous awards at the Sydney Piano Eisteddfod, Allans Music, International Chinese Young Piano Competition, and St George Eisteddfod. He was invited to perform at the Sydney International Piano Competition 2016 in the Australian Showcase. He is currently in Year 11 and studies with Dr Paul Rickard-Ford.